The first women’s team to secure equal pay are now ready to show their worth on the pitch. 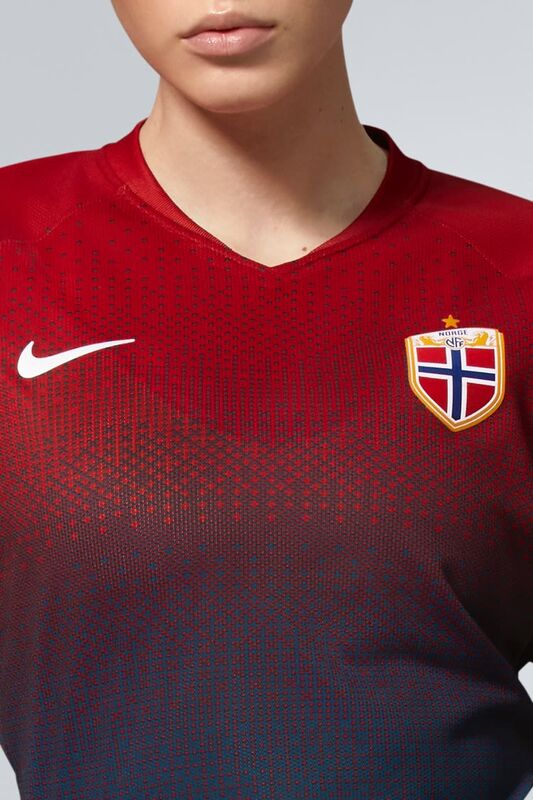 Introducing the new 2019 Norway Women’s National Team home jersey. 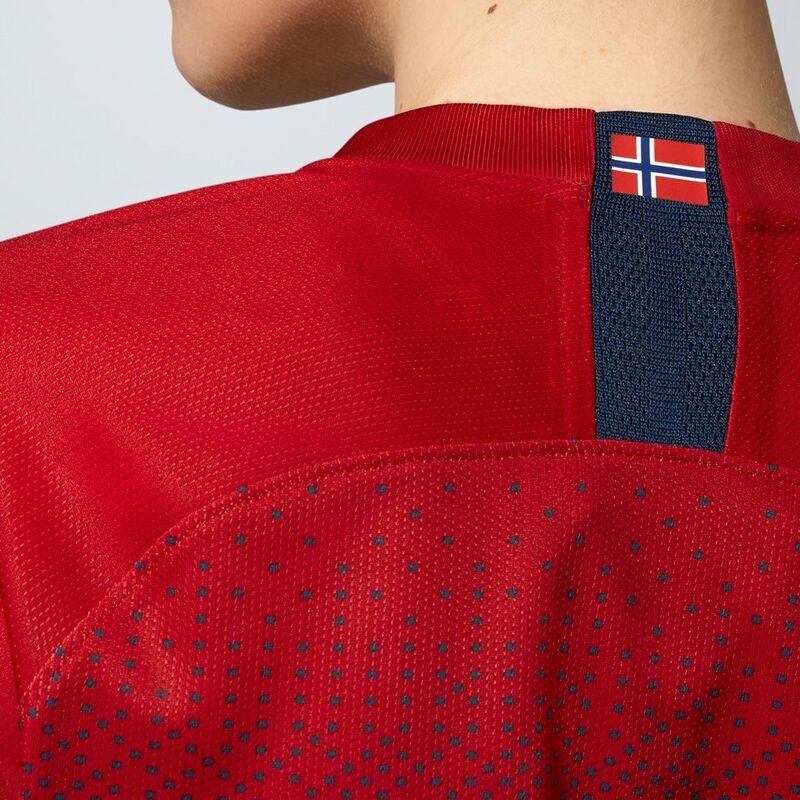 Combining the team’s trademark colors of red and blue, the home jersey features a pattern borrowed from traditional Norwegian ski sweaters. 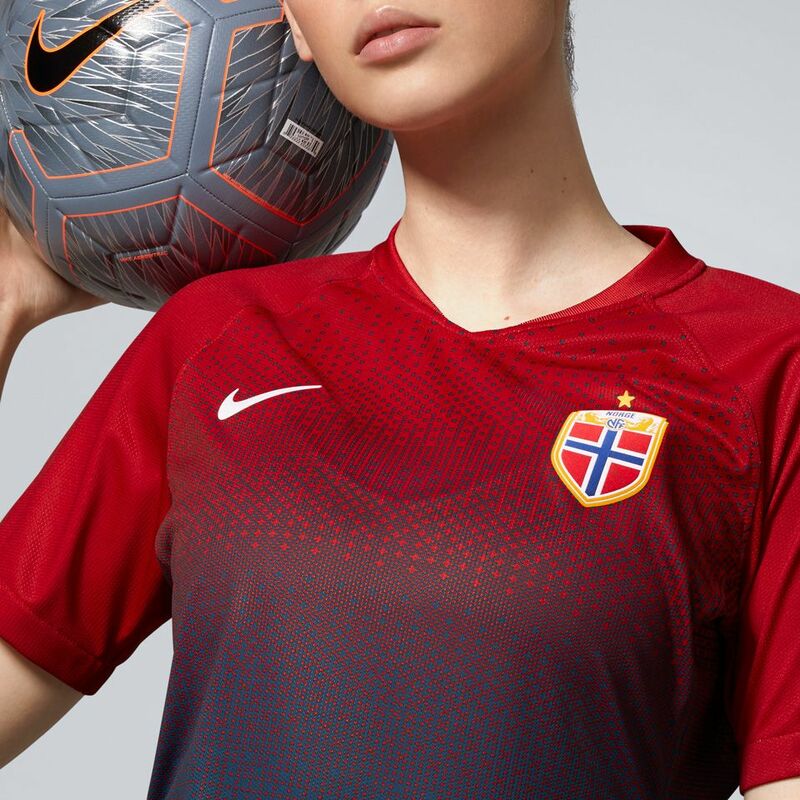 The result is a unique gradient aesthetic which decorates the front of the shirt. 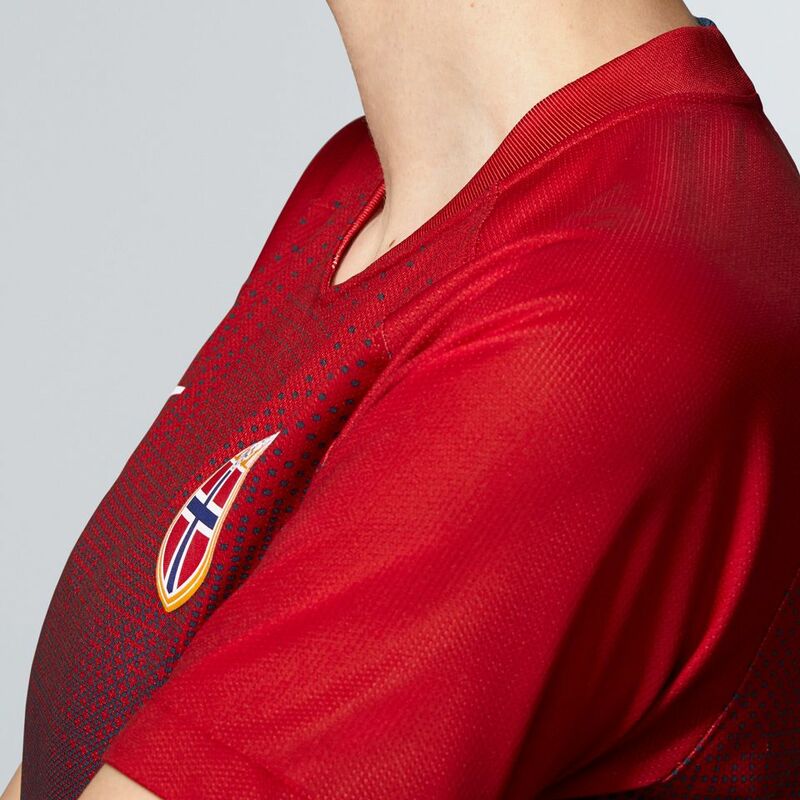 Inside, Norway's core value of equality is celebrated by the words ‘WE’ and ‘ME’ printed on a geometric graphic, with the letters ‘M’ and ‘W’ lying within its pattern. 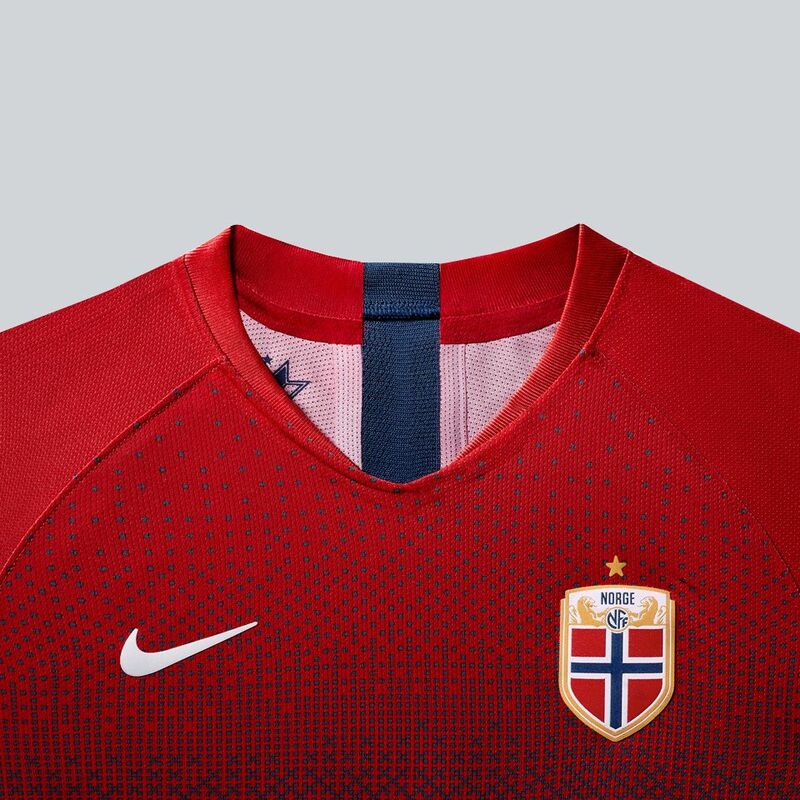 Be ready for the launch of this historic jersey on May 16th. Norway are seeking a second world title in France this summer. 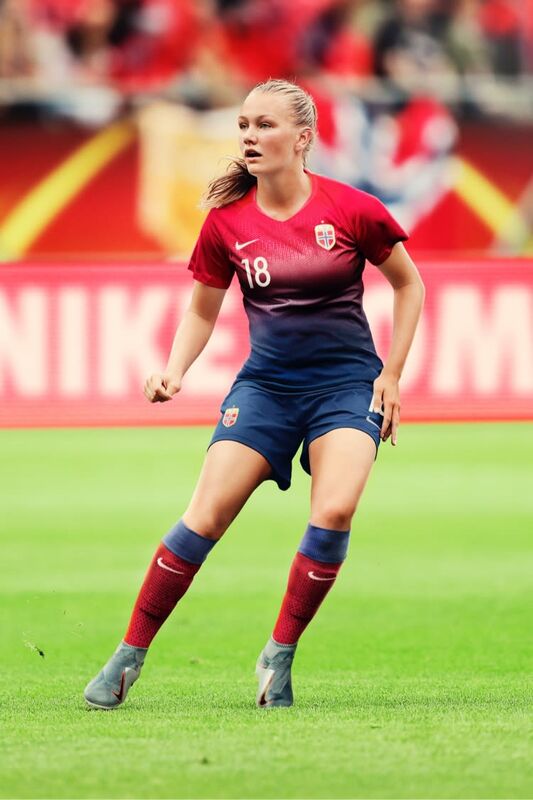 The Women’s Soccer team (Fotballjentene), champions in 1995, head into the tournament following an impressive qualification campaign in which they topped their group ahead of reigning European champions, The Netherlands.